The Thomas More Law Center filed a federal lawsuit on behalf of the Tennessee General Assembly and the State of Tennessee in the U.S. District Court for the Western District of Tennessee on Monday challenging the federal refugee resettlement program for violating the state’s sovereignty under the Tenth Amendment to the U.S. Constitution. The lawsuit places Tennessee at the center of the national debate concerning the operation of the federal refugee resettlement program. President Trump will be holding a rally in Nashville on Wednesday to garner public support for his agenda. His revised Executive Order 13780 temporarily halting the federal refugee resettlement program and temporarily banning travel from six Middle Eastern countries goes into effect on Thursday. As a national non-profit public interest law firm, the Thomas More Law Center, based in Ann Arbor, Michigan will represent Tennessee without charge. 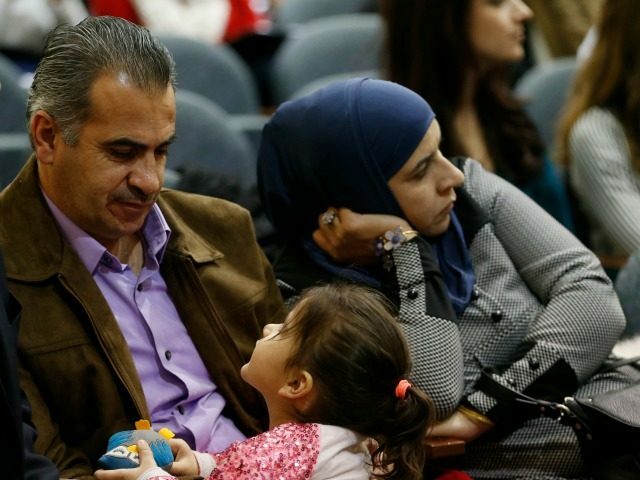 In April 2016, the Tennessee General Assembly passed SJR 467 by overwhelming majorities authorizing the filing of a lawsuit to address the federal government’s commandeering of state funds to continue the refugee resettlement program in Tennessee. In 2007, the state of Tennessee officially withdrew from the federal program but the U.S. Office of Refugee Resettlement unilaterally designated Catholic Charities of Tennessee to force continued use of state funds to resettle refugees in the state. The Refugee Act specified that 100 percent of each state’s cost of Medicaid and cash welfare benefits provided to each resettled refugee during their first 36 months in the United State would be reimbursed to each state by the federal government. However, within five years of having created the federal program, Congress failed to appropriate sufficient funding and instead, costs of the federal program began shifting to state governments. Within ten years of passing the Refugee Act, the federal government eliminated all reimbursement of state costs, a huge financial cost to the states that was, in effect, yet another unfunded federal mandate. The cost shifting to state governments has been documented in federal reports. For example, the U.S. Senate Committee on Foreign Relations in 2010, undertook a review of the refugee admissions program taking particular note of the costs associated with education and healthcare for refugees that were being passed onto state and local governments. The lawsuit seeks to define Tennessee’s rights in light of the forced expenditure of state funds in support of a federal program from which the state has formally withdrawn. State Sen. John Stevens and Rep. Terri Lynn Weaver will serve as the named plaintiffs representing the Tennessee General Assembly and the State of Tennessee.